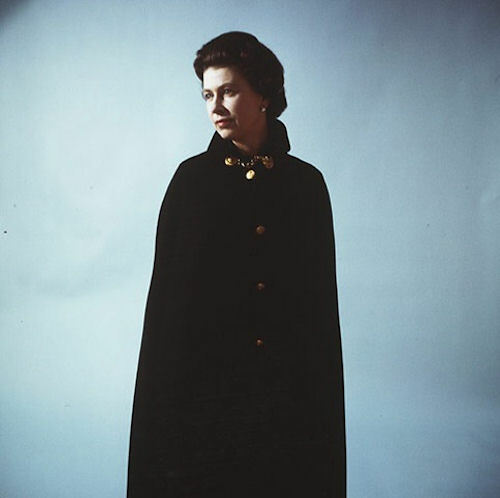 Linked to the Diamond Jubilee celebrations taking place in the UK this year, the V & A museum in London is currently exhibiting a collection of portraits of the Queen taken by society photographer Cecil Beaton. When he died in 1980, his collection was passed to his secretary Eileen Hose, who bequeathed them to the museum in 1987. The photographs show the Queen from teenage princess through to young mother and Queen, with some fabulous photographs of the 1953 coronation. 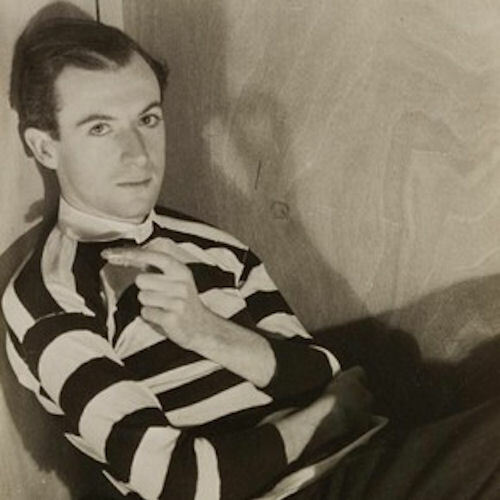 Cecil Beaton brought a style and sophistication to his fashion photography that helped define the glamour of the twenties and thirties - and was an influence on later fashion photographers such as David Bailey. But he also had a sympathetic eye for the mood of his sitters and could strip back the varnish and playfulness when required to reveal aspects of their personality. This was never more evident than in the famous photograph he took of the Queen in naval cloak that shows her in wistful repose. Other notable portraits from Beaton include Churchill, Brando, Dali, Dietrich and Jagger. In fact anyone between the 20s and 70s famous enough to get by on a single name is likely to have been snapped by Beaton. 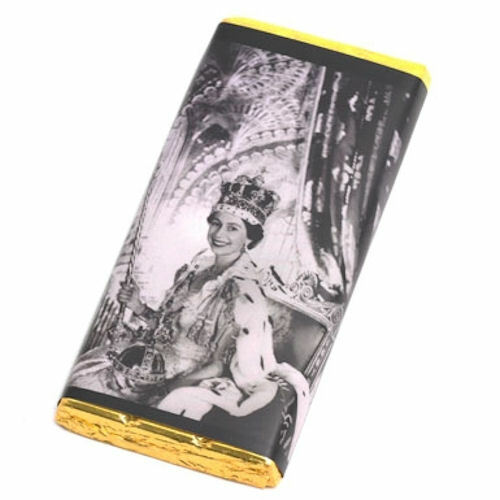 If you pop along to the V & A shop, there's a themed collection of Beaton gifts in the museum shop, including a bar of chocolate wrapped in a portrait of the Queen. I'd like a Jagger wrapper next, please. Let's not forget the work Beaton did in theatre and film set, lighting and costume design. He more than earned his Academy Award for Costume Design for the 1964 film version of Loerner and Loewe's My Fair Lady. The Ascot scenes from My Fair Lady are some of the most gorgeous images put to celluloid.